Where a fire at the Louvre in Paris was a code for an op to kill the President. Cannot remember where I saw it. Just sayin' it feels creepy. So those taking bribes from the cartels and helping them would be considered enemy combatants if that happened? Some INTERESTING monsters need an interesting hairdo. 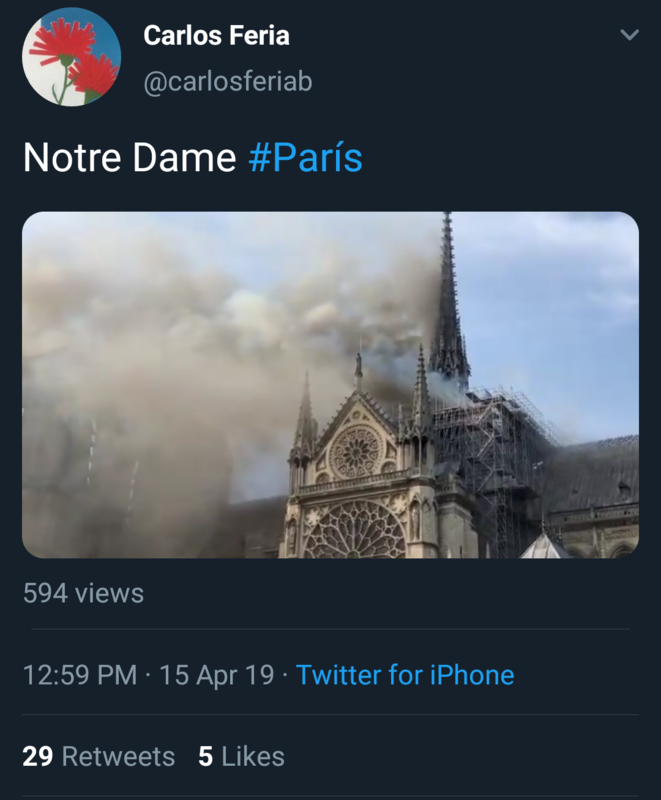 So...using your post for comment purposes...Notre Dame is burning down. How desperate are they about the Mueller report? Warrior, is your countdown meant to be taken literally? As in, something is going to happen in 10 days? 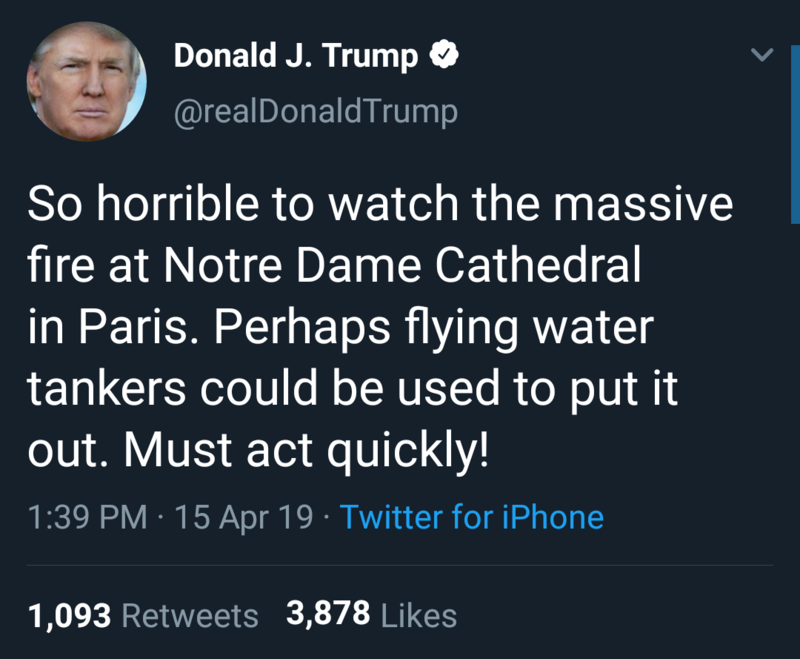 Notre Dame in Paris is burning. They were working on renovations. Possibly the reason for the fire. There have been a number of Catholic church arson cases in the past week in France.